Don’t assume those laser beams in your child’s toy are safe, says the Food and Drug Administration (FDA). A new report finds that the intense rays shooting out of a toy gun or a spinning top can cause serious eye injury and even blindness. “A beam shone directly into a person’s eye can injure it in an instant, especially if the laser is a powerful one,” said Dan Hewett, health promotion officer at the FDA, in a statement. The FDA says eye injuries from lasers are painless and can slowly worsen a person’s vision over time. And the damage may be permanent. Light from a laser aimed directly into the eye can be as dangerous as staring at the sun. 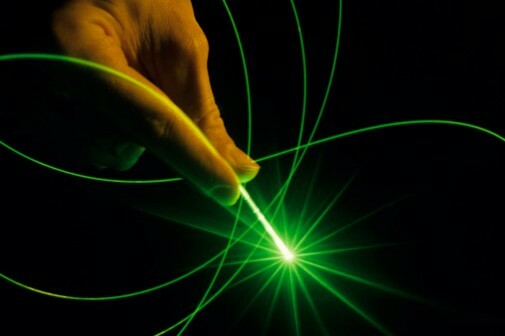 Lasers are used in a host of consumer electronics, health care devices, construction and military equipment and more. But the FDA is particularly concerned with the dangers posed to children from toys that use laser light. Since toy manufacturers and advertisers promote the items as “toys,” parents may falsely assume they are safe, the FDA says. 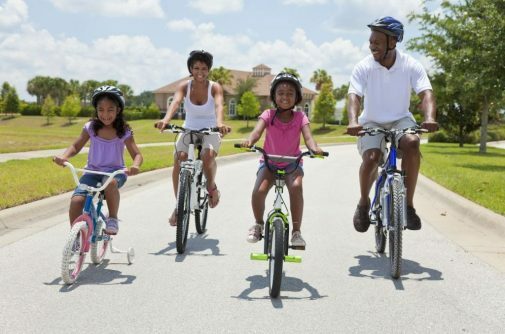 Dr. Aaron Traeger, pediatrician with Advocate Medical Group in Normal, Ill., says parents need to take the initiative in protecting their children. Making matters more complicated is that toys with lasers have come down in price as their power and intensity have increased, Hewett notes. “For toys to be considered minimal risk, we recommend that the levels of radiation and light not exceed the limits of Class 1, which is the lowest level in regulated products,” Hewett says. Higher radiation levels and intensity are required for some lasers used in industry, but for toys, those levels should be as low as possible, the FDA says. Never point a laser directly at anyone, including pets. Do not shine a laser on reflective surfaces like mirrors. Never aim a laser at someone driving a vehicle. It can result in a serious accident. The product packaging should include a 21 CFR (the Code of Federal Regulations) on it. If that’s missing, you should avoid purchasing the product.